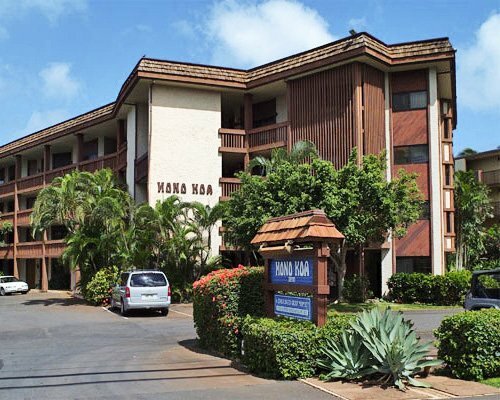 The Hono Koa resort is located on the world famous West Coast of Maui between Kaanapali and Kapalua. 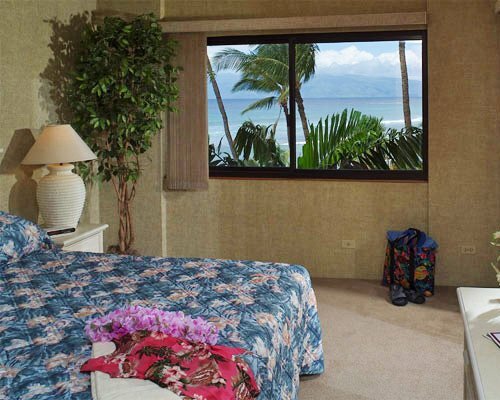 Each unit offers fully equipped kitchen, laundry facilities and open air lanais. 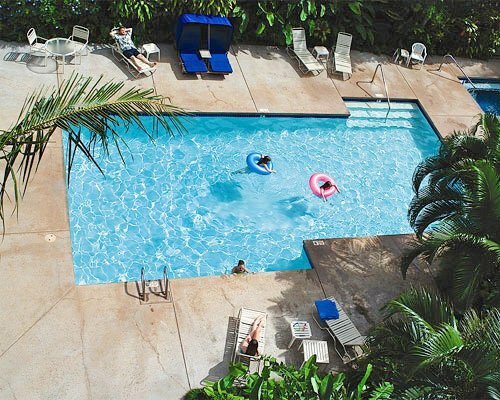 Other amenities include a full size ocean-front swimming pool with large whirlpool spa as well as a fully equipped barbecue area. Tennis, golf, and bicycle trails are nearby, along with water sports, including a marina, boat rentals, and scuba diving. From Kahului Airport: Start out going southwest on Terminal/Parking/Rental Car Return ACC toward Terminal ACC go 0.4 miles. Stay straight to go onto Airport/ Exit/Return To Terminal ACC go 0.1 mile. Stay straight to go onto Keolani PL. 0.7 mile. Turn slight Left onto Dairy Rd/ HI-380 continue 6.2 miles. Turn Left onto Honoapiilani HWY/HI-30 S. Continue to follow HI-30S for 21 miles. Turn Left onto Lower Honoapiilani Rd. 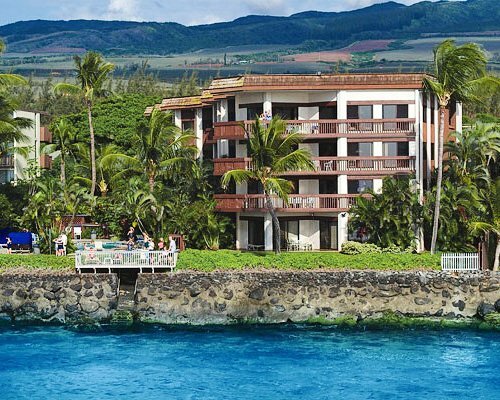 .9 mile to resort: From Kapalua Airport: Start going towards Airport Exit on Unnamed St. .2 mile. Turn Right on Akahele St. 0.4 mile. Turn Left on Lower Honopiilani Rd. 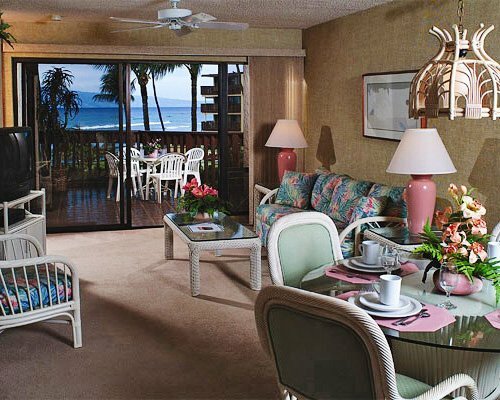 go 0.4 mile to resort at 3801 Honopiilani Rd. 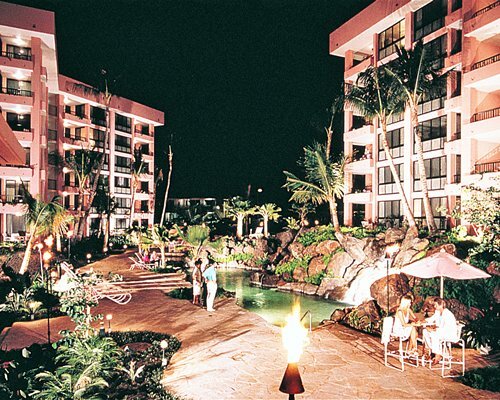 THERE IS A SHORT STAY FEE OF $75 FOR ANY RESERVATION LESS THAN 7 NIGHTS.